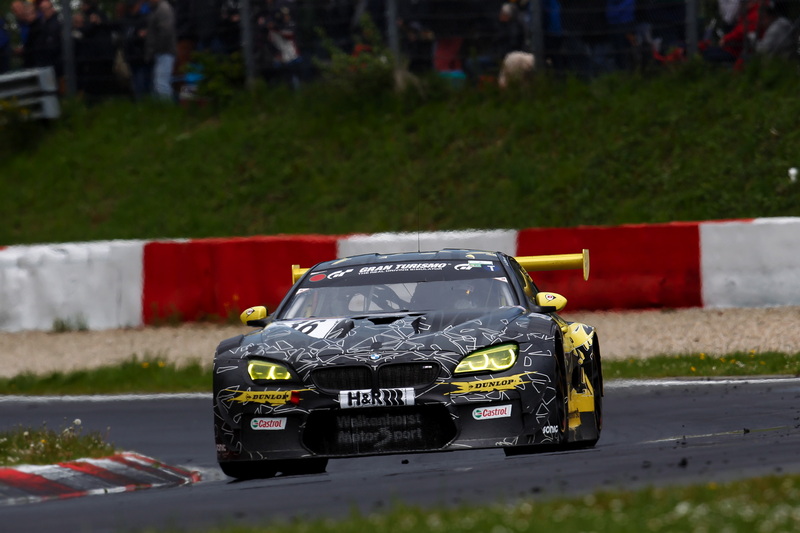 After four hours of the third race in the VLN Endurance Championship at the Nürburgring (DE), the BMW works supported number 31 Schubert Motorsport car crossed the line in first place. The BMW M6 GT3 has been representing BMW in GT sport events on racetracks around the world since January 2016 – and has now been rewarded with a first victory. 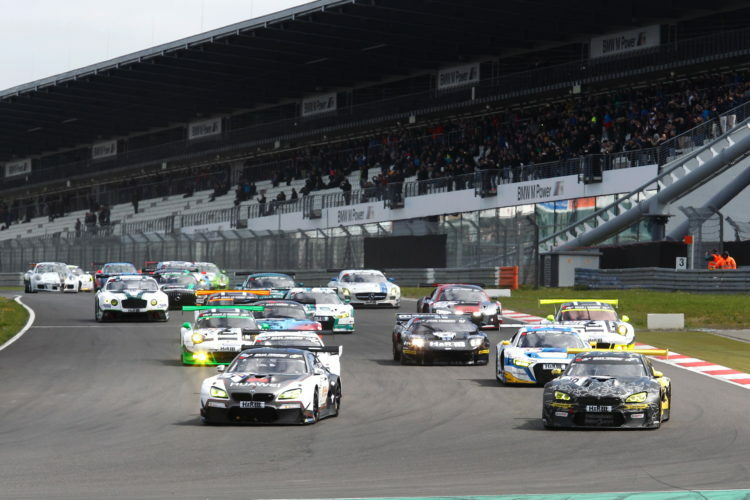 After four hours of the third race in the VLN Endurance Championship at the Nürburgring (DE), the BMW works supported number 31 Schubert Motorsport car crossed the line in first place. 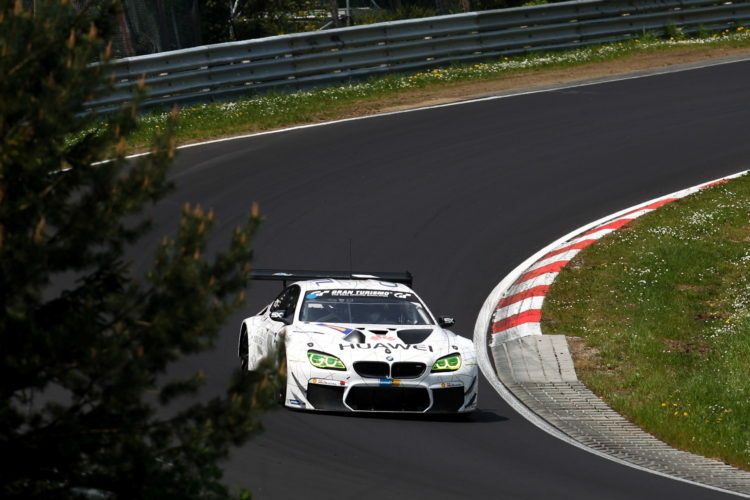 BMW Motorsport Junior Jesse Krohn (FI), who had claimed pole position in qualifying, and his team-mates Jörg Müller (DE) and Marco Wittmann (DE) ensured that the dress rehearsal for the 24-hour race at the Nürburgring, which will take place on the Nordschleife on 28th/29th May, was a total success. 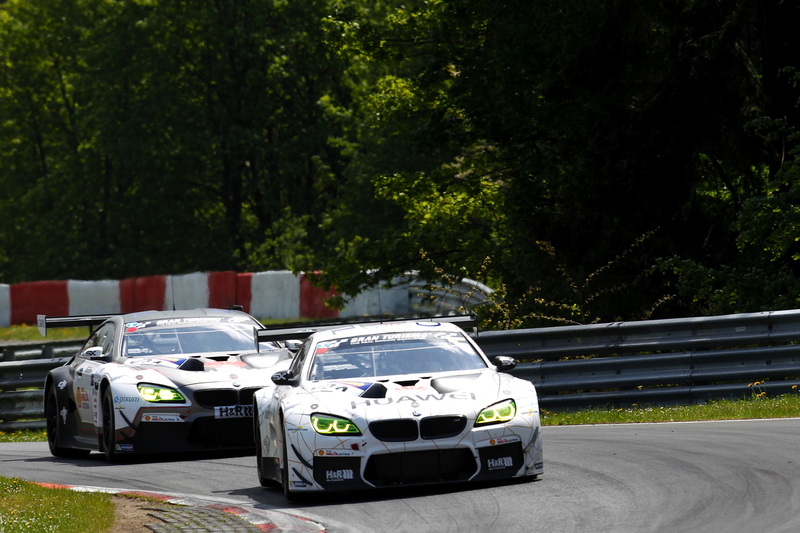 They also made history for BMW Motorsport as the first winners in the BMW M6 GT3.